Post news Report RSS	More traveling monkeys! Let’s continue with our update on all the recent gaming events where our game, Do Not Feed The Monkeys, has been showcased these last few months. November 16th and 17th, the Belorus edition of DevGAMM took place in Minsk and Do Not Feed the Monkeys was a finalist in two of their award categories. 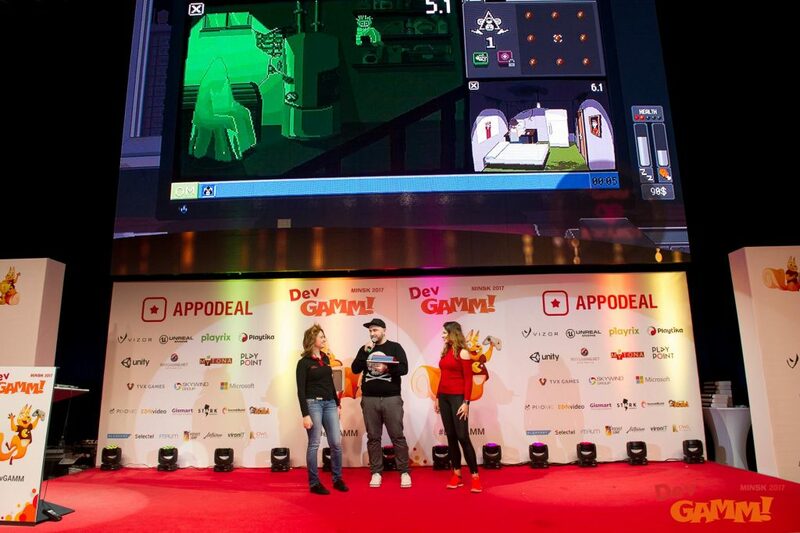 DevGAMM is a lively, vibrant and fun event (click here and check it!) and it was a real pity we couldn’t attend: there are so many great events to attend and so little money available! It featured speakers like Mike Bithell and Rob Auten, plus games like the very cool Hyperforma were showcased. Awesome games and people aside, we are super proud to say that Do Not Feed the Monkeys was the winner of the ‘DevGAMM Excellence in Narrative Award‘! As we couldn’t make it to Minsk, Eugene Kisterev, developer at Mandragora Games (makers of Skyhill and the uber-fun Freaky Awesome) very kindly collected the trophy and thanked the jury on our behalf. 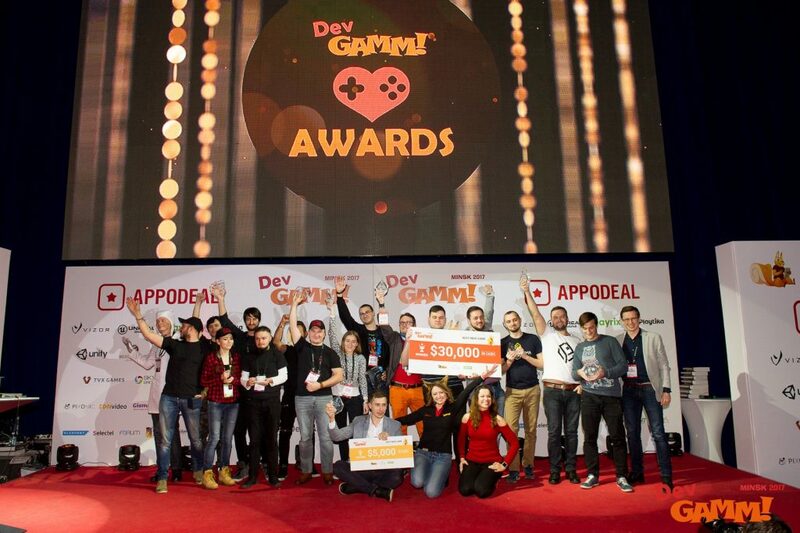 So a big thanks goes out to Eugene, and an extra big thank you also goes out to everyone at DevGAMM Minsk! On November 18th, just a day after DevGAMM Minsk, Do Not Feed the Monkeys was showcased at WordPlay, a festival that focuses on creative uses of writing and words in games. This was the fifth year the event has taken place, and our game was on show along side other games that we love, like Emily is Away Too and The Low Road, to mention just two! 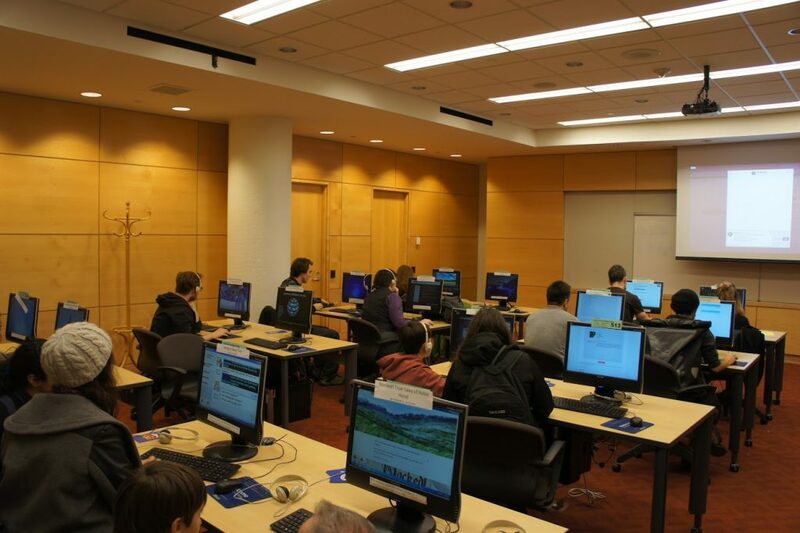 Being at WordPlay in Toronto would have been awesome, especially as there aren’t that many events that celebrate narrative based games (besides WordPlay, we can only think of AdventureX), and it would have been great to listen to speakers like Chris Klimas (creator of Twine) or narrative designer Toiya Kristen Finley. Sadly our budget didn’t allow us to travel. So, again, another big shout out goes to everyone at WordPlay and the organization at the Hand Eye Society, for taking care of our monkeys! 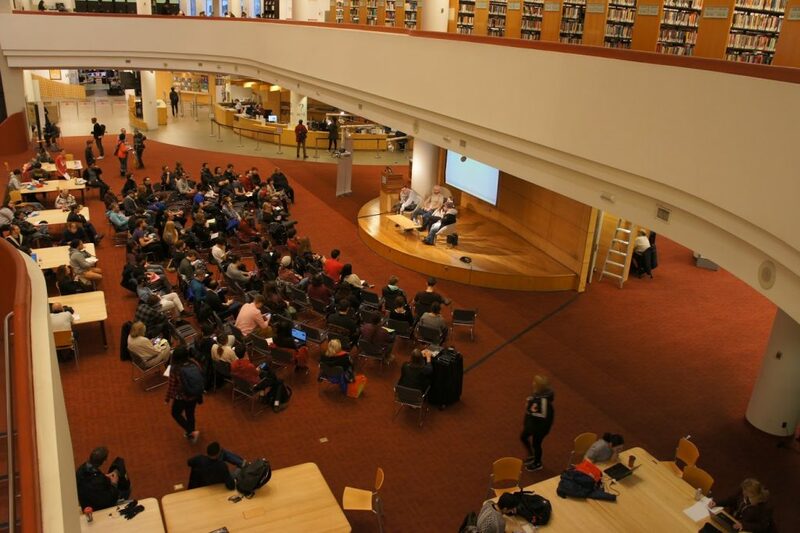 Just a few weeks ago, on November 24th and 25th, Indie[MAD] took place. 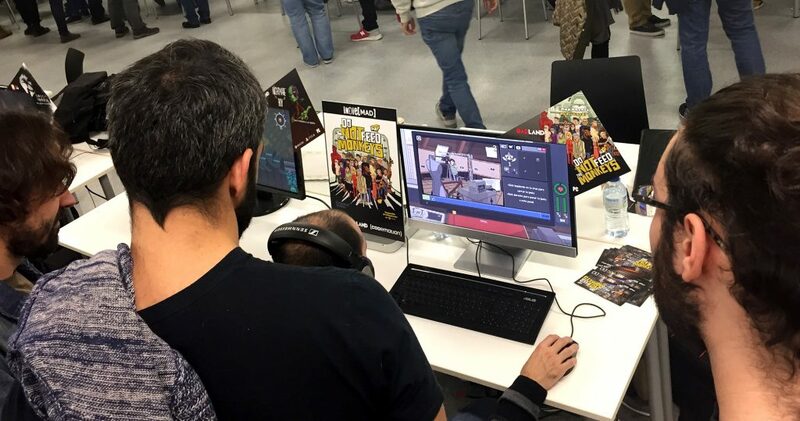 This is probably the biggest indie-focused video games event in Madrid (and one of the biggest in Spain), since visitors had the chance to play more than 50 indie games, mostly Spanish. 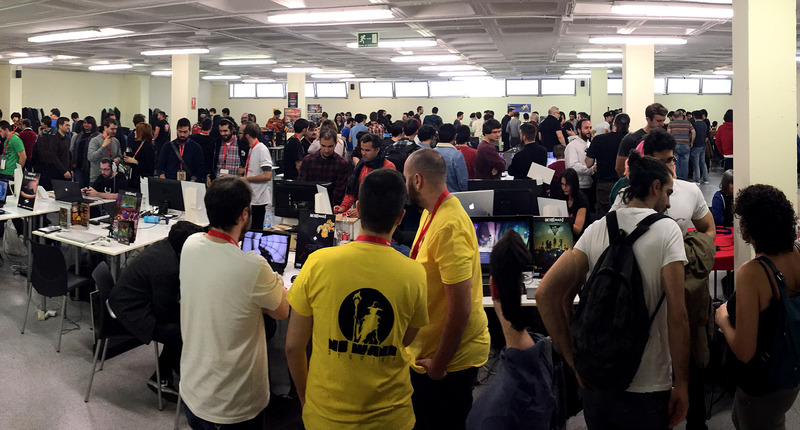 More than 50 games showcased: indie-crowded! The festival took place as a part of the Codemotion Madrid event, and it was organized by the awesome blog Nivel Oculto and the amazingly active platform Video Game Army. It also had the support of Badland Publishing (Do Not Feed the Monkeys publisher!) and DEV (the most important association of video games development in Spain). It was amazing to see so many awesome Spanish projects in action! Solo, A Place for the Unwilling, Baobabs Mausoleum, The Fall of Lazarus, Mutropolis, Scarf, Night and Day, M: The City in the Centre of the World, Song of Horror, Brayhir, The Revenge of Johnny Bonasera, Beekyr Reloaded, A Rite from the Stars and many more. 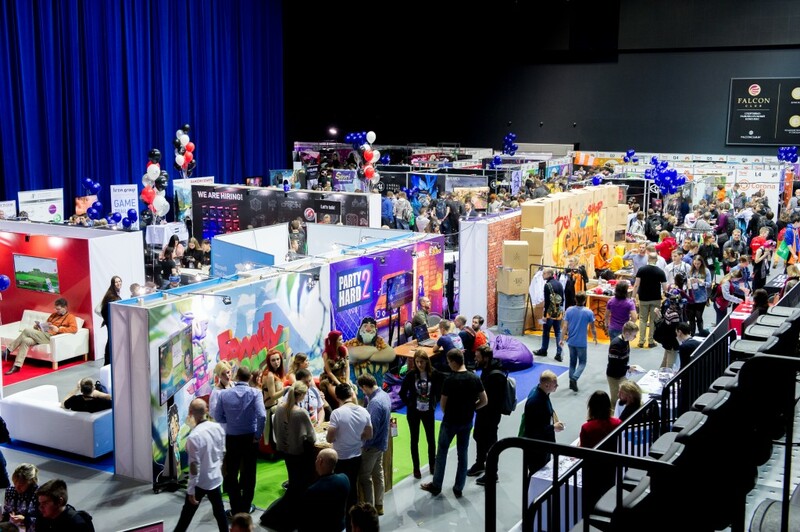 Some of the games have already been released and others, like ours, are still in development, but either way, the event showcased many great games that you should definitely keep an eye out for! All-in-all, it has been an awesome 2017 tour of some very outstanding events. Bring on 2018 and let’s see where it takes us and our monkeys to next!